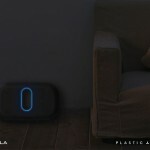 This is world’s first 3D body scanner designed for home. 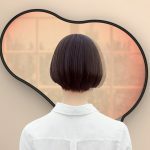 Naked Labs announces its flagship product Naked that consists of full-length 3D scanning smart mirror with a rotating scale and companion mobile app. 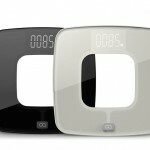 This mirror allows you to track how your bodies change over time, it encourages you to develop healthy lifestyle. You can set a platform for your body models on Naked 3D Body Scanner by Naked Labs. 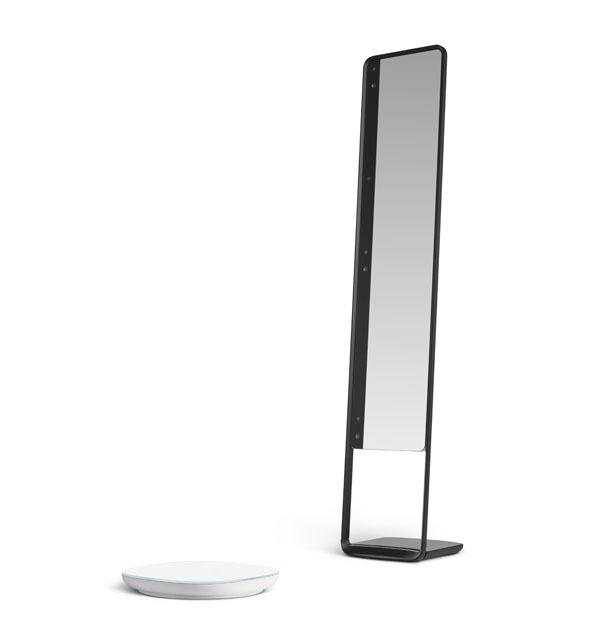 The mirror is equipped with WiFi and Bluetooth connection, it uses 3 Intel RealSense depth sensors to construct your unique 3D body model while the scale rotates your body 360-degree in 15 seconds. 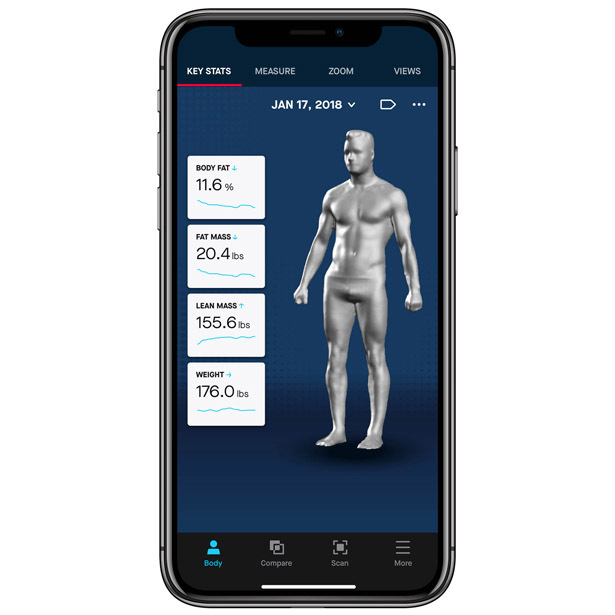 Once the scanning process is done, you can view your scan in Naked app to see a holistic suit of metrics, which include your body fat percent, lean/fat mass, side-by-side comparisons, and graphs of historical data. 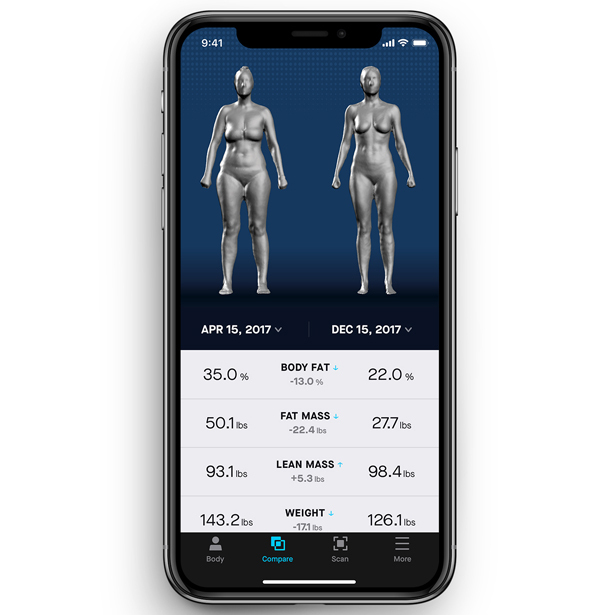 This technology wants to give everyone a story, see themselves in an objective to reveal the impact of a diet, exercise, or any other daily decisions on their body visually. It keeps you motivated and accountable. 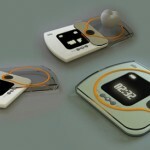 This type of information is usually available only at gyms or medical facilities, this time, you can take control of your own body from home. 3D Scanning Technology. Three Intel(R) RealSense™ depth sensors scan your body to create your custom 3D body model. Built-in Feedback. Scale alignment laser and interactive light ring help you get the perfect scan every time. Wi-Fi/Bluetooth. 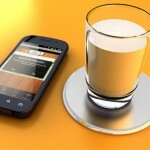 Wi-Fi and Bluetooth chips auto-sync with your iOS or Android devices. Laptop-Grade Processor. Naked’s super-powered processor converts 4GB of raw data into a 3D version of you. Rotating Weight Scale. 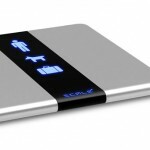 Naked’s rotating weight scale works on carpet as well as hard surfaces. Human-Centered Design. 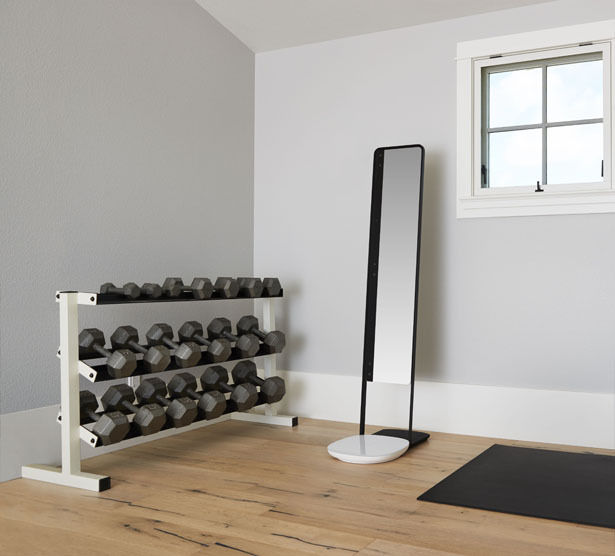 Naked’s full-length mirror fits seamlessly into your home, and the wirelessly chargeable turntable eliminates cable clutter. Weight. Box 1 (mirror), 3 lbs. Box 2 (scale and weighted base cover), 35 lbs. Sensors. 3D Depth: Intel® RealSense™ 41 Series, Motion detection: Accelerometers in mirror and scale, Weight detection: Works on carpet and hard surfaces up to 33 lbs. This entry was posted in Life Science and Medical, Sports. 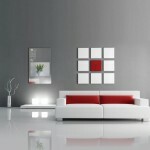 Tagged as 3d scanner mirror, mirror 3d-body scanner, mirror to scan your body.